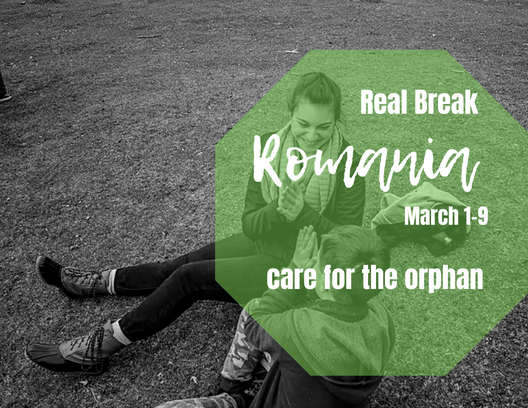 Trip Mission – The Romania Real Break trip is twofold: the first five days are spent in Valea Plopului and Valea Screzii, Romania at the Pro Vita Orphanage founded by Father Nicolae Tanase, a priest of the Romanian Orthodox Church. The second part of the trip is a two-day pilgrimage in Romania’s capital, Bucharest. 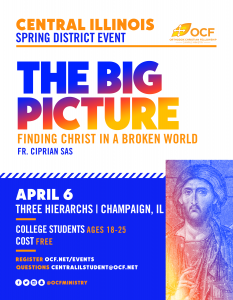 Both parts of the trip offer something of great value for American Orthodox students. The Pro Vita Orphanage is an opportunity to come outside yourself to learn to love as Christ loves and give of yourself to minister to “the least of these” (Matt. 25:40): the joy-filled children of the Pro Vita orphanage, which houses over 400 orphans. Together with the orphans, Pro Vita also houses women in crisis pregnancies who find support at Pro Vita as an alternative to having an abortion and a safe place for their babies. Additionally, those abused or destitute also find a welcoming and supportive home in the Pro Vita village, where they’re integrated into the life of the community and the Church. The last two days of the trip are spent on pilgrimage in Bucharest, giving American Orthodox OCF students an opportunity to experience an Orthodox country first-hand, venerate the Saints, and ask their intercession while visiting many of the beautiful churches and monasteries in historic Bucharest. This part of the trip is also an eye-opening and enriching experience for American Orthodox used to being a tiny minority.